An important part of the peace of mind that comes with owning a Lexus is the built-in warranty on your vehicle. Your Lexus vehicle carries a New Vehicle Warranty of four years unlimited kilometres* and a six year Corrosion Perforation Warranty. 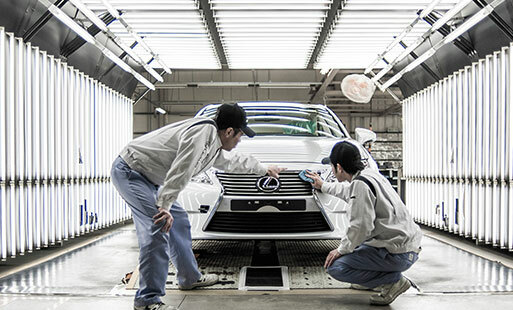 The Lexus Full Maintenance Service Plan that accompanies your vehicle covers all parts and labour costs associated with the Lexus recommended service schedule for a period of four years unlimited kilometres* from the date of first registration. 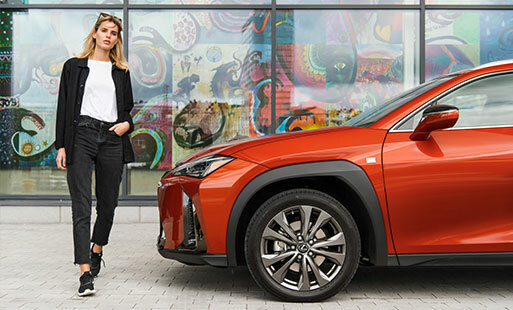 Lexus New Zealand and the New Zealand Automobile Association (AA) have a special nationwide emergency service for Lexus owners. Lexus Plus offers a range of motoring and travel protection designed specifically for you and your Lexus. Join your Lexus hosts for a day of motoring exhilaration and on-track driving; discover more about class-defining Lexus technologies and experience the stunning Lexus performance line-up in action. The Lexus Performance Drive Day will take place on premier New Zealand race track locations across the North and South Islands. Through leading edge design and technology, the Lexus philosophy continues to evoke pure driving enjoyment. Combining simplicity with elegance and turning them into passionate moving experiences. And so, with a selection of exclusive gifts from our brand partners, we aim to surprise you and enhance that enjoyment and passion for Lexus even further. From premier showcases for contemporary art at the Auckland Art Fair to songs that shape the nation heard at Lexus Song Quest you will be astounded by the diversity of cultural and art events that you can attend. Coming soon - Your ticket to world class entertainment and premium hospitality. It is our intention to provide you with ‘5 star hotel’ levels of service and comfort. Feedback from our guests informs us that we not only meet these high standards, but regularly exceed them. View some examples of guest feedback on our About page.